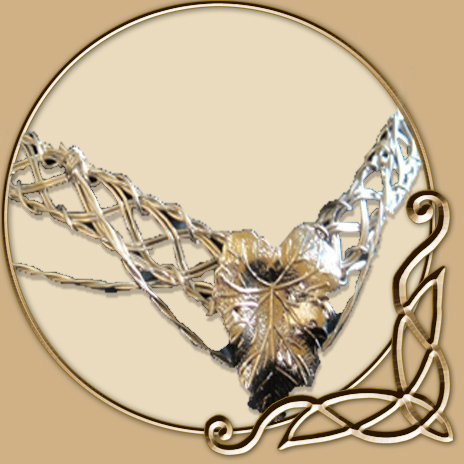 The Elven Queen Circlet is very gothic, LOTR, celtic and even pagan in style, its silver plated woven metal band will fit snugly around the head, and is sturdey enough to last as a piece of jewellery. 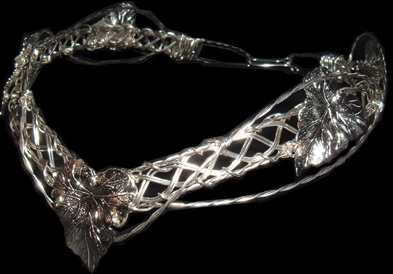 Also the front and sides are beautifully detailed with silver plated leaves and undulating metal waves encircling them, only one word can describe the illustriousness of this piece - Spellbinding! 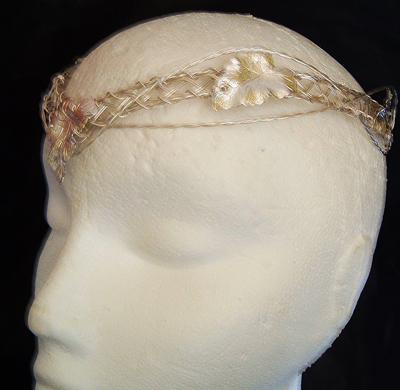 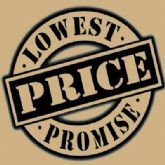 This circlet is totally adjustable and will fit a head circumference of approx 20 inches up to a maximum of approx 25 inches (there is a generous extender chain fitted to the back.